What's up guys? I'll be recruiting 4 other singers for a cover of Don't Speak Her Name! 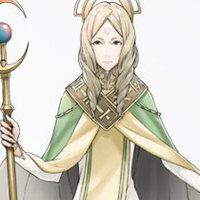 I'll be singing the part of Lucina. 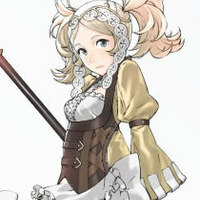 The other roles are Chrom, Robin(male,) Lissa, and Emmeryn. See more information on what type of vocals I need if you scroll down. The vocalists will need to be very capable of using their entire ranges, as this song in terms of range is very demanding. Alternatively you may DM me on Discord(Lucian Chen#5288)with your audition. On the topic of discord, that will be our main means of communication. Thanks for viewing and I hope you audition! 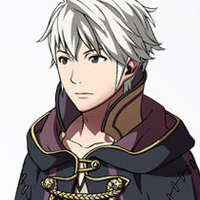 For the role of Chrom we need a mature, powerful baritone vocal. Show off your vocal range and skills! 1min acapella please! 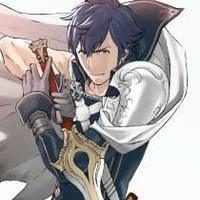 We need a powerful masculine baritone vocal for Chrom. For the role of Robin we need a light, hopeful tenor vocal. Show off your vocal range and skills! 1min acapella please! We need a light tenor vocal for Robin. For the role of Lissa we need a bright, youthful mezzo soprano vocal. Show off your vocal range and skills! 1min acapella please! 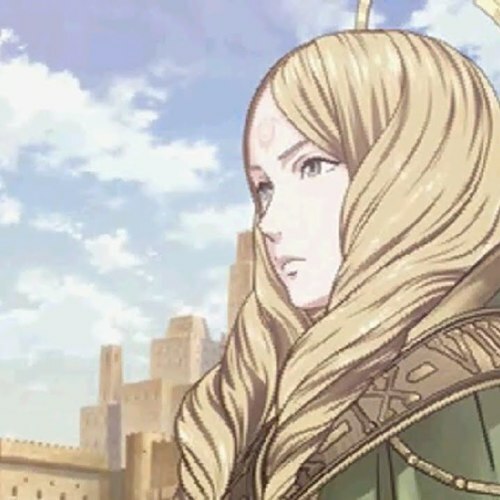 We need a bright youthful mezzo vocal for Lissa. For the part of Emmeryn, we need a calm, mature, and warm alto vocal. Show off your vocal range and skills! 1min acapella please! We need a warm, mature alto vocal for Emmeryn.